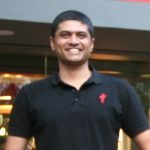 Cycle to the happy music festival, pay less and enjoy more! The Happy music festival is in town! 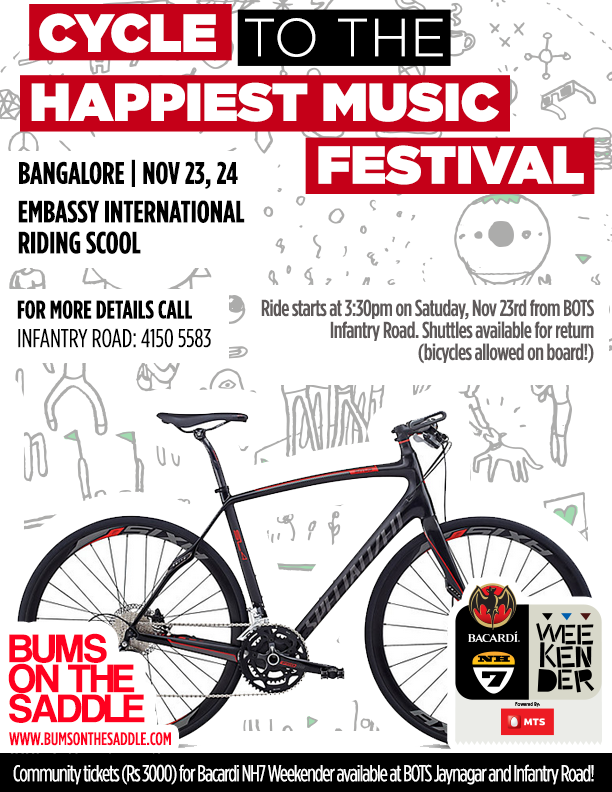 NH7 Weekender and BumsOnTheSaddle are working together to give our awesome cyclists a treat. Cycle to the happiest music festival and avail a 20% discount on the regular ticket! Call us for more details – 4150 5583. Tickets available at BOTS Infantry Road.